MUST HAVE GEL PACK FOR HOT & COLD THEREPY – Medical grade size large gel pack is a must for your pain relief. Keep it in your first aid collection. 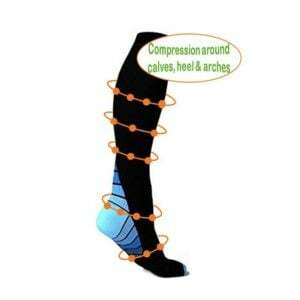 Great for pain relief in arms, legs, calves, shins, ankle, knees, shoulder & feet. 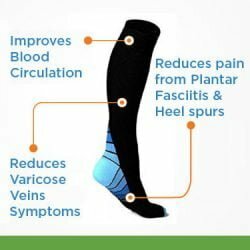 You can also use this for swelling relief, injury pain relief, muscle pain, body aches, arthritis pain relief, join pain relief, cramp pain relief. You can freeze it for cold therapy and you can microwave it or heat it for hot therapy. REUSABLE – You can re-use this gel pack. For heat therapy, simply microwave it again. For cold therary, keep the pack in the fridge or freezer. 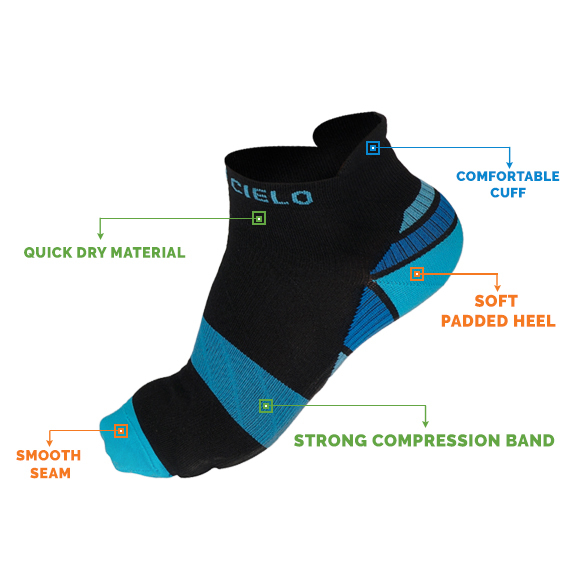 The gel pack will stay soft and will serve as heating pad or ice pack, as needed. 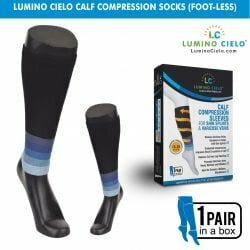 VERSATILE WITH CASE AND STRAP – Perfect for arms, legs, calves, shins, ankle, knees, shoulder & feet. 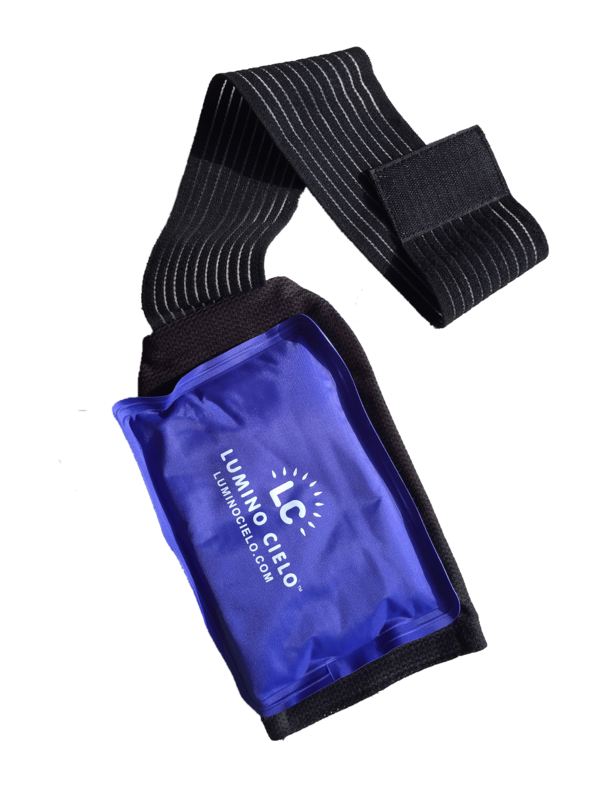 The gel pack is placed in a cover (included) that can be wrapped easily with the velcro belt (attached). 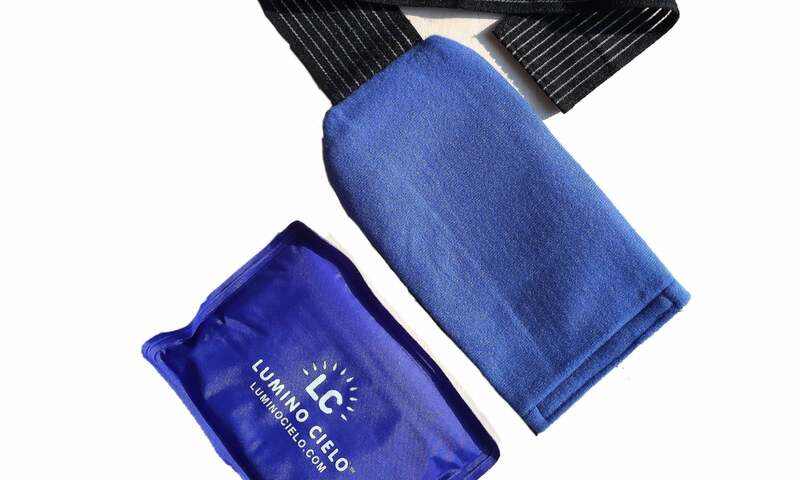 CAN BE USED AS A HEAT PAD OR COLD PACK – This gel pack can be used for both cold therapy (usually recommended for the first 2 days after injury) and hot therapy (for pain relief and relief from tiredness). 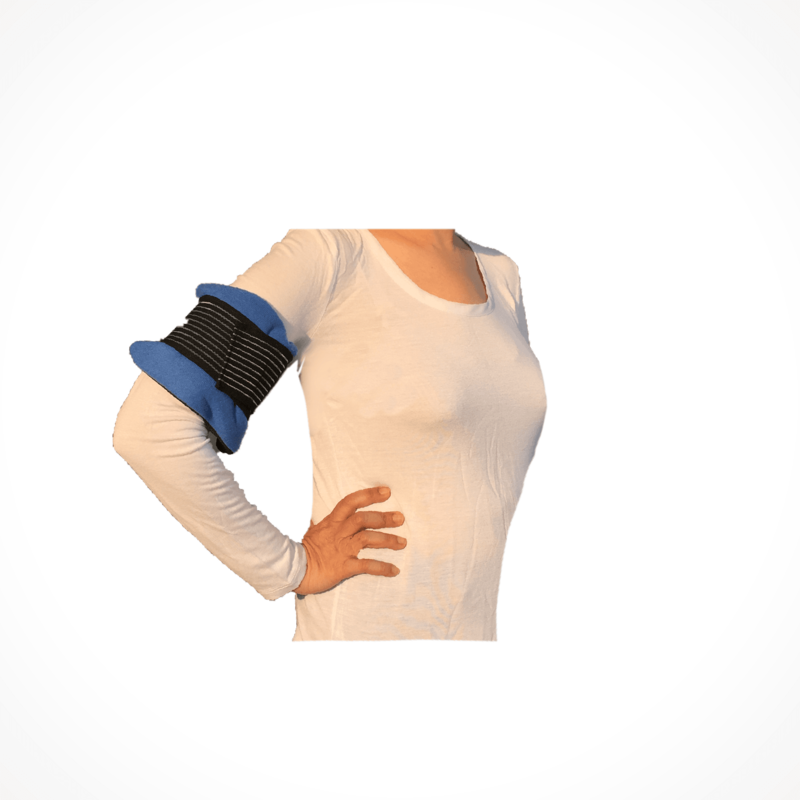 PAIN RELIEF ON THE GO – You do not have to sit in one place as the strap is equipped with strong Velcro that will keep the wrap in its place if strapped tightly. You can walk around while wearing this wrap. 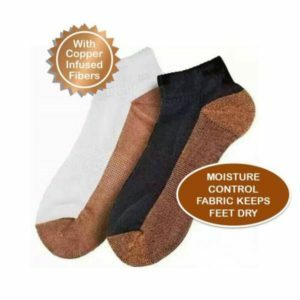 Each time, you can get upto 15-20 minutes of heat or cooling relief. 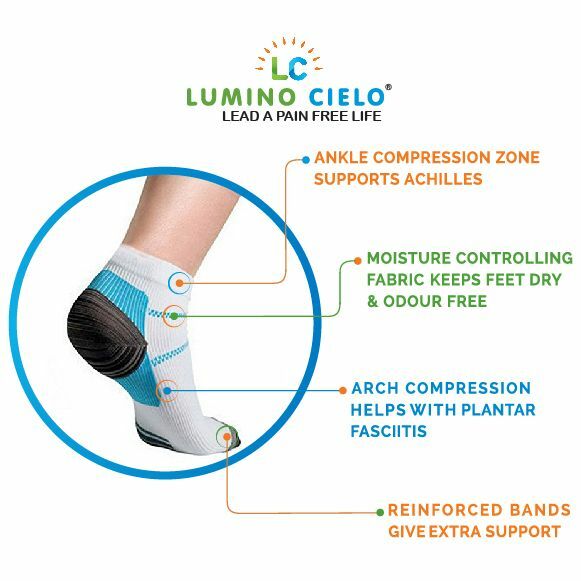 NON-TOXIC GEL – The gel pack contains non-toxic gel in a sealed leak-proof plastic pack that has attached high quality Velcro straps. Never apply Gel pack directly on skin after freezing or heating. 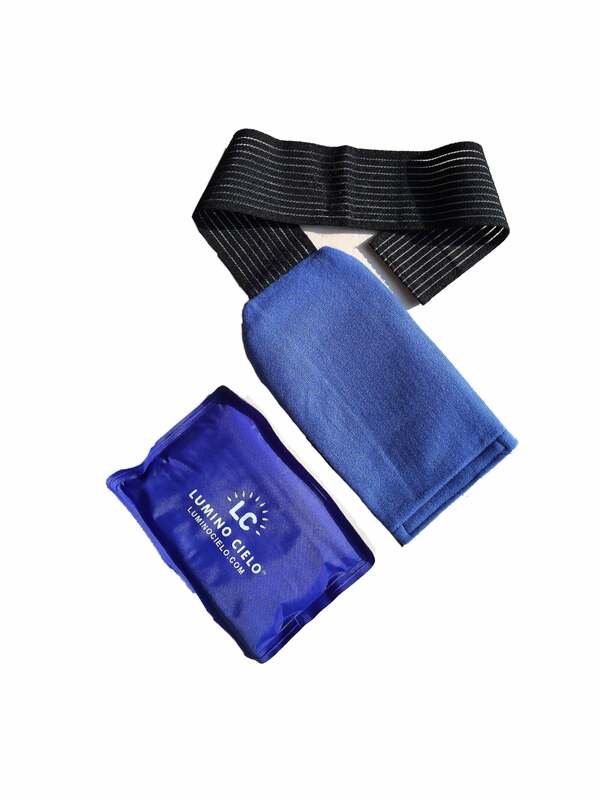 Always insert the gel pack in the case provided with it or keep a towel between gel pack and your body. Do not apply heat/cold compresses for more than 20-25 minutes. Overuse may cause skin damage. Check with your doctor for optimal time of use.